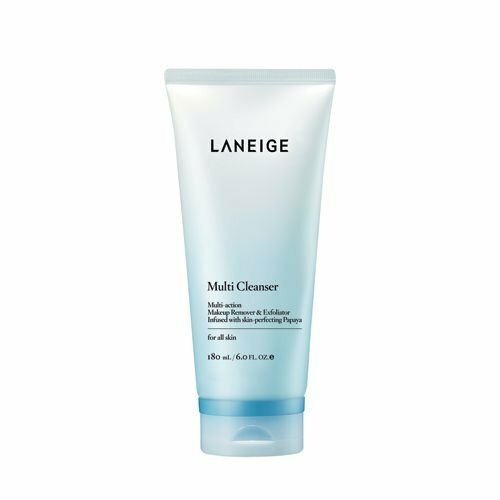 This gentle cleanser takes dirt and make-up off your face without stripping away the natural oils you want for your skin to stay young and fresh. 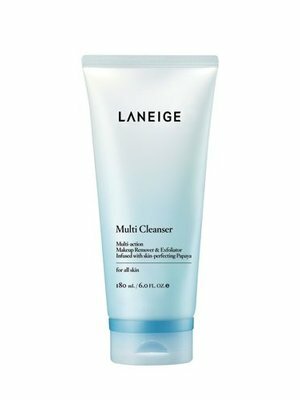 This creamy oil-based cleanser works well for all skin types leaving your face feeling clean & taut. 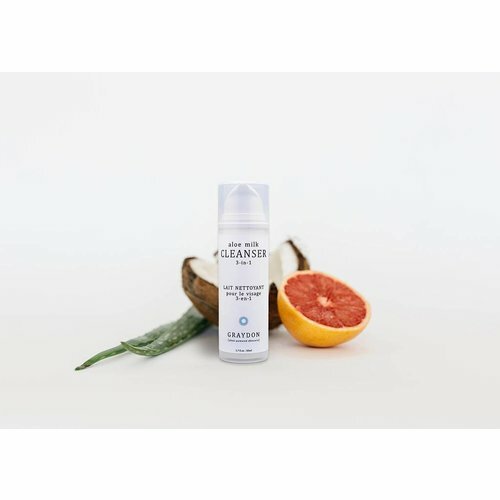 The Moisturizing Cleanser + Make Up Remover with Avocado & Raspberry Oil is great for all skin types. These hydrating oils remove excess oil, restoring natural radiance while gently cleansing without over-drying your skin or destroying its natural pH. 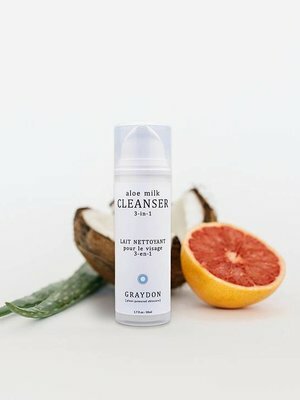 Multi-action makeup remover & exfoliator.